Why Add Drainage To A Retaining Wall? Home → retaining walls edmond ok → Why Add Drainage To A Retaining Wall? 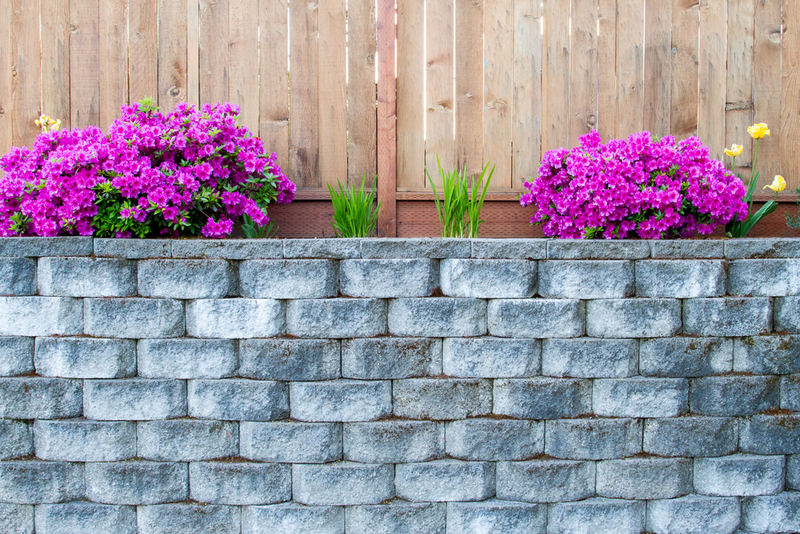 You all know that a retaining wall plays a significant role in your garden and yard. Apart from giving the entire place definition, it also helps to prevent soil erosion and provides safety for the home. If you are ready to put a retaining wall in your backyard, ask yourself if you have all the adequate information about building it and the drainage system essential for a retaining wall. Starting from the choice of material, measuring the size, determining the designing, gathering the tools and setting it, requires a lot of skills. Practically, it is not as easy as the DIY videos show it to be. Moreover, there are lots of key points the professionals keep in mind to build a good structure. One of those is the drainage system. Hire a professional builder to build a retaining wall in Edmond, OK, so that you don’t have to worry about its performance. Here, we are going to discuss the key points of a drainage system so that you understand the reason behind needing it. After it rains it is very possible to find puddles in your yard. A proper drainage system can help with this. A collection of water is always avoidable for a retaining wall. A small recession after the compacted material settles and the pairing of the divots with a slope, can invite water to get stored along the edge of the wall. The drainage system prevents this storage as it is hazardous for the wall’s performance. How to Prevent Soil Seeping? A lack of gravel backfill behind the wall can be problematic for the soil. If this is not done properly, the drainage will not work, and the soil would seep through. This will result in water clogging with dust and dirt. Pressure will be put on the wall and water contact can cause the wall to decay. There are several other things that can be taken care of if the drainage system is nicely built. Pipe installation, making a proper release track for the water to flow out, and planning of the entire thing, is not an easy task. People with little idea about retaining walls often forget to keep up with the drainage system and they end up with the wall collapsing from the water pressure. Hence, for the installation of retaining walls in Edmond, OK, you can contact a reliable contractor from ADC Hardscapes, so that you can get a long-lasting, beautiful and worthwhile structure for your home.